The New Orleans native describes his music as "soulful pop." ESSENCE.com’s “New and Next” column spotlights the brightest new talents we think you should know. This week we meet rising “soulful pop” singer and producer, PJ Morton. A quick Google search of PJ’s name, and you’ll see he’s been quietly building an arsenal of musical accolades. He won a Grammy for writing India.Arie’s song, “Interested,” in 2002 followed by Dove and Stellar Awards in 2008 for the song “Let Go,” performed by Woods. He has released four albums, all mixtapes, making a bit hard to call his latest offering Following My First Mind a debut, though it is the marker of his leap to the majors. He’s also been the keyboardist and vocalist for pop band Maroon 5 for the past year. Joining the band was a calculated decision he made after so many years of being an indie artist. “As far as indie was concerned, I had kind of hit a ceiling, so the Maroon 5 call came at an amazing time in my life,” he says. 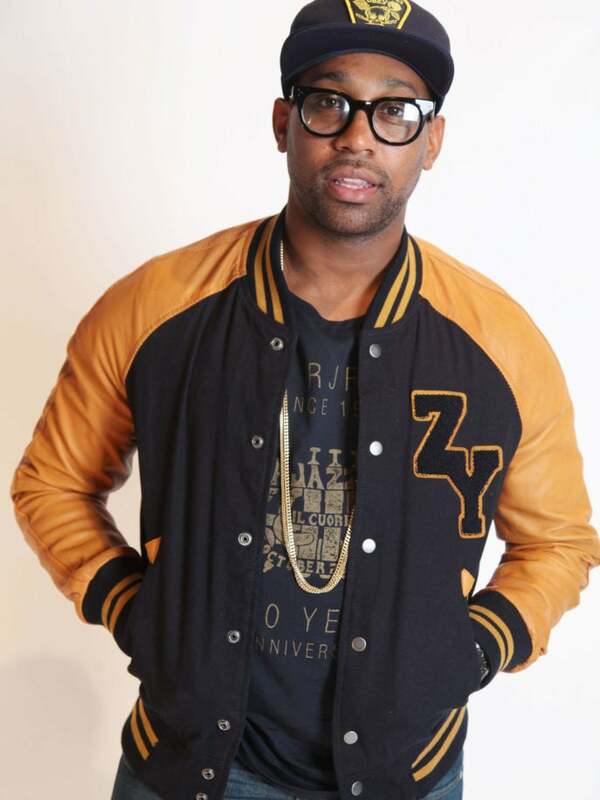 The singer was also experiencing a positive “when it rains, it pours moment.” Just weeks before the call from Maroon 5, he’d met with Young Money Cash Money president, Mack Mane, to discuss joining the label. Within weeks he went from reaching a ceiling to signing with one of the top bands and one of the industry’s hottest labels. “It’s crazy the way things went work out,” he says with hints of amazement and relief in his voice. Following My First Mind features Maroon 5 fellow band member Adam Levine and Morton’s Young Money Cash Money label mate Lil’ Wayne. “I did a lot of jumping around on this EP letting people see every side of me because I’m new to a lot of people,” he says.